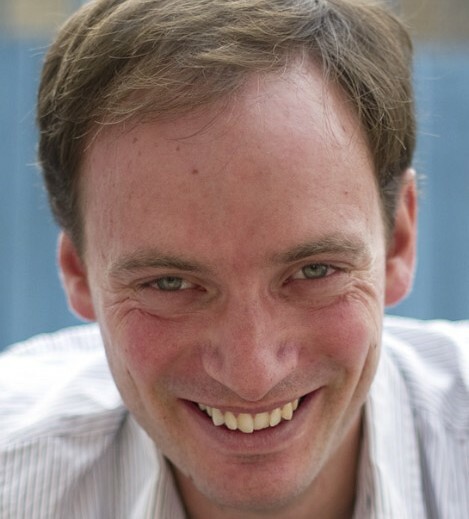 Iain Hollingshead is an author and journalist. His first novel – Twenty Something – was published in May 2006. His second, Beta Male, appeared in April 2010. He has also written three spin-off books for the BBC’s BAFTA-winning spy drama Spooks, and has edited five bestselling collections of unpublished letters to The Daily Telegraph in the Am I alone in thinking…? series. He is represented by Charlie Campbell at Ed Victor Ltd.
Iain has appeared regularly on radio and television, including the Today programme, BBC Breakfast, BBC Radio 2 and the BBC World Service. He also co-authored and produced a musical – Blair on Broadway – which ran for three weeks in a pub theatre before transferring to the West End in January 2008. Iain graduated from Cambridge University in 2003 with a first class degree in History and was runner-up in the Guardian Student Media Awards as Columnist of the Year. His journalism has appeared in a wide range of publications, from the Guardian to GQ, Grazia to The Sunday Times. Regular columns have included “Loose Ends”, in the Saturday Guardian, and “Friends”, a pastiche of the coalition government in The Sunday Telegraph.